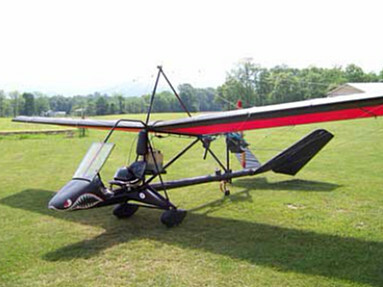 The Maxair Hummer aircraft is a single seat, high wing, wire braced, taildragger. The stock single cylinder Zenoah 22hp has been upgraded to a 28hp rotax 277. The Hummer uses bolt and rivet together aluminum construction with everything coming off it's main 5OD boom tube. 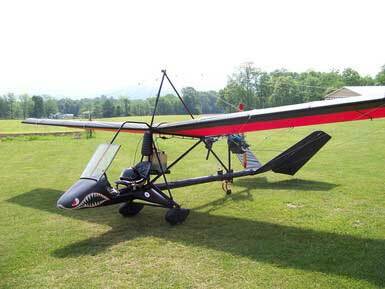 It The double surfaced wings and tail section are covered in dacron sailcloth.